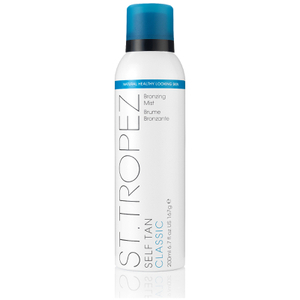 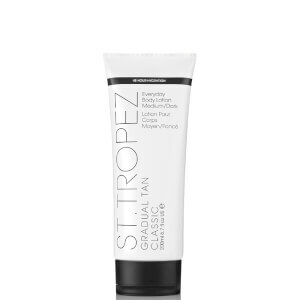 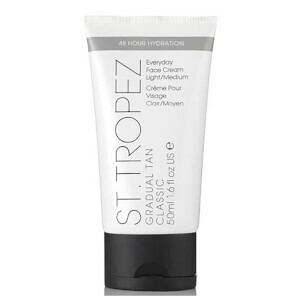 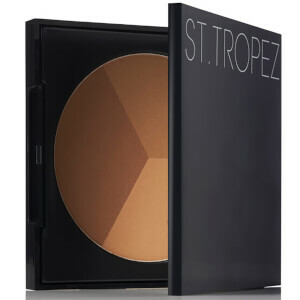 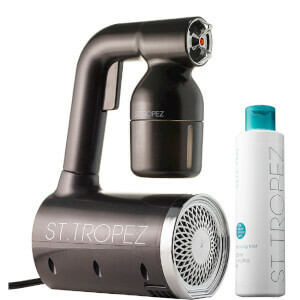 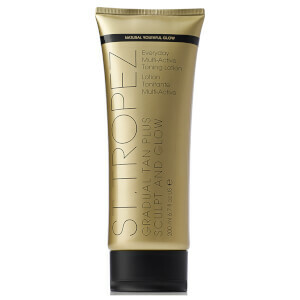 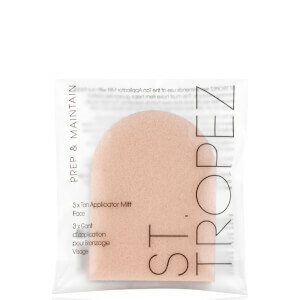 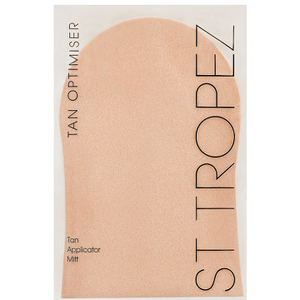 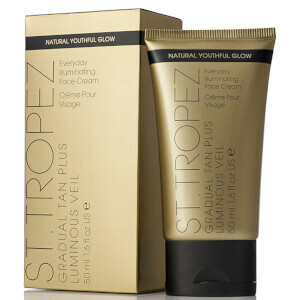 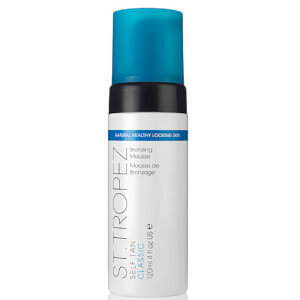 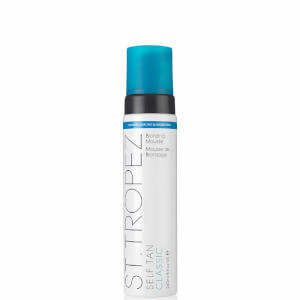 St Tropez has become one of the worlds most trusted self-tanning brands, with a cult following across the globe. 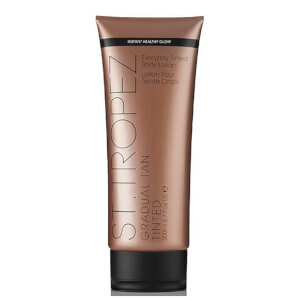 Our extensive collection of products are designed to provide a natural looking tan for every type of skin, from the lightest of sun-kissed glows, to the deepest, darkest bronze shades. 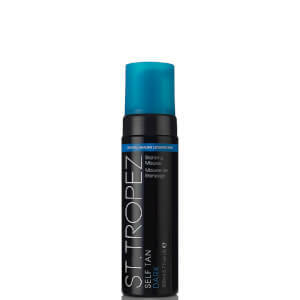 If you're looking for a professional tanning product to use at home, you'll be sure to find your ultimate trusted tan with St. Tropez.